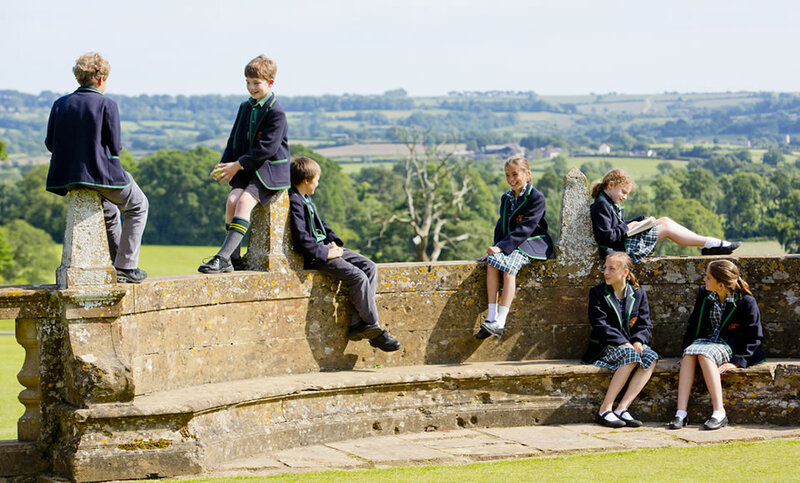 Perrott Hill is an independent day and boarding prep school for girls and boys aged 3-13 located on a stunningly beautiful estate just outside Crewkerne, on the borders of Somerset and Dorset. 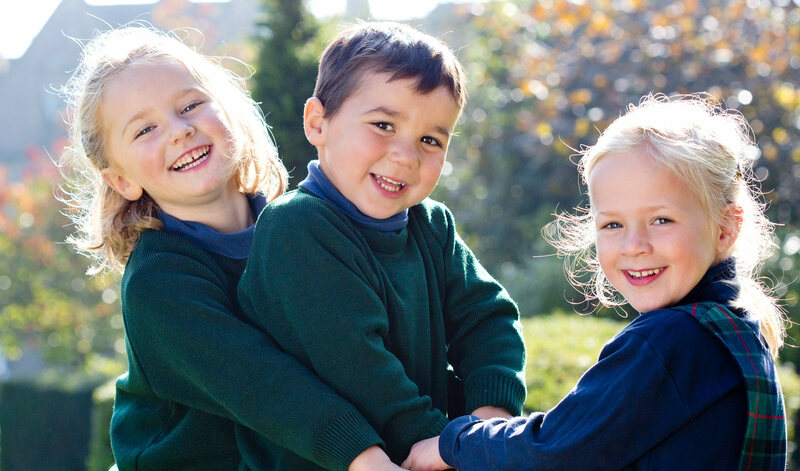 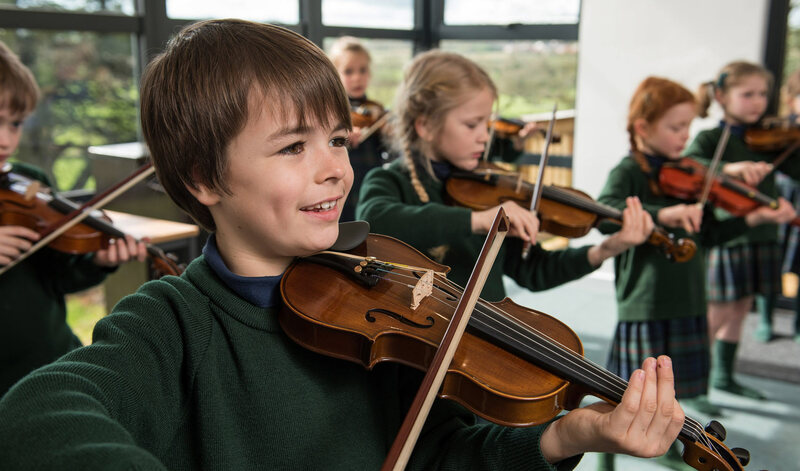 We encourage all our children to take full advantage of all the school has to offer as it truly is an inspirational place in which energy and enthusiasm are abundant – in the classroom, on the games fields, in music, art, drama and every other aspect of our rich and diverse school life. 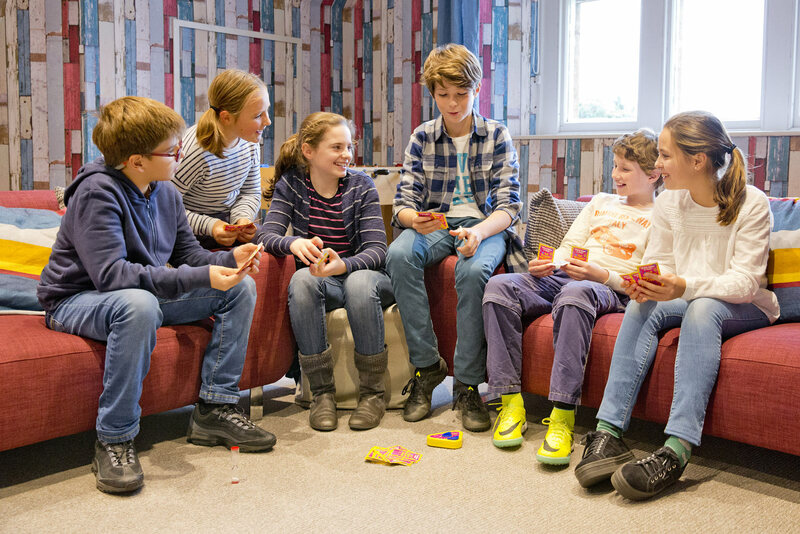 All this activity creates a very strong sense of belonging and fellowship among the pupils, and a deep-seated respect for themselves and everything around them. 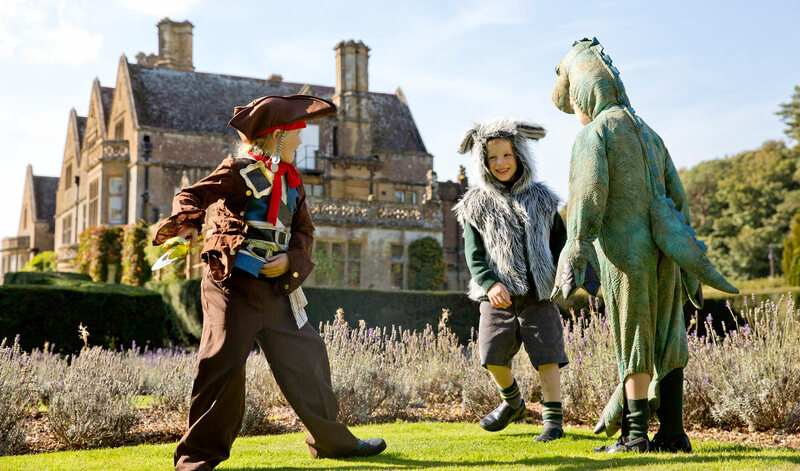 We’re proud of our incredible location on the beautiful Somerset-Dorset border, and there’s plenty to shout about.